We sharpen all styles of mower blades for walk-behind and riding mowers. We use a Red Ruby one-inch grinding wheel which results in a superior hollow grind finish – the best you can get. We check the string head and check and grease the gear box. We also check the compression, magneto and spark, check and clean the fuel system and adjust the carburetor if necessary. 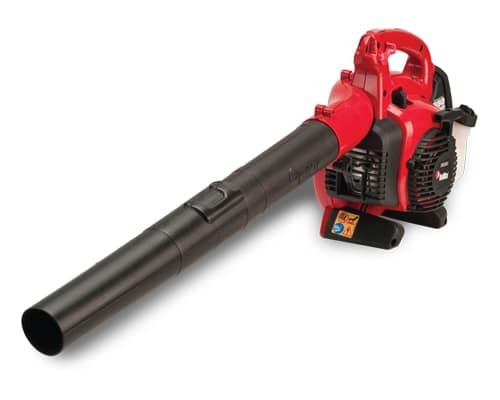 We do complete service on engines which consists of compression check, magneto and spark check, fuel system cleaning and check, along with air filter check and cleaning or replacement. We also service riding mower drive systems. We check the pulleys, belts and belt pathway as well as steering systems and deck lift systems. Our product lines are chosen for quality and durability and are suitable for both residential and commercial use. Stop by the shop today for a demonstration of any piece of equipment. 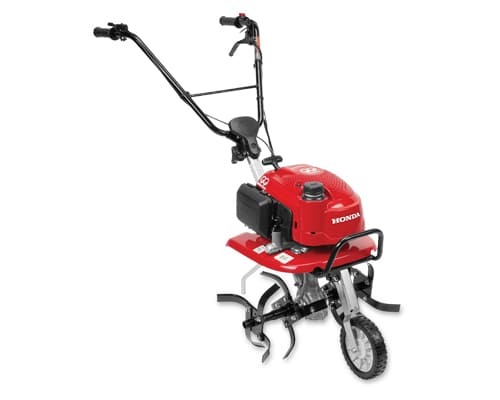 We service and repair most brands of outdoor power equipment and small engines. We focus on the systems of a machine which do all or most of the hard work. 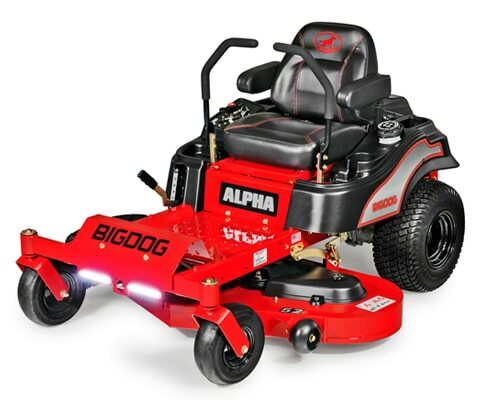 On a riding mower this includes the engine, transaxle and mower deck. 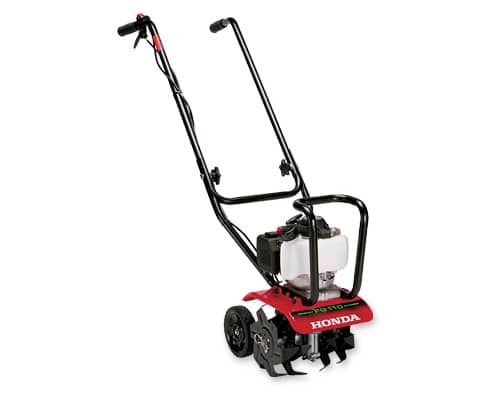 There are similar systems on walk behind mowers, string trimmers, chain saws, blowers and garden tillers. Our product lines have been carefully chosen for quality, durability and both residential and commercial use. 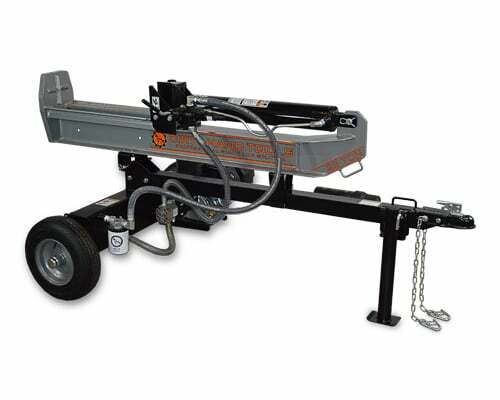 We are proud to offer equipment that is designed and engineered well, has good parts availability and is priced reasonably. 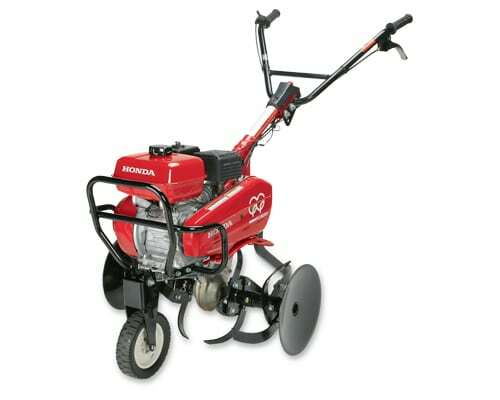 We offer equipment rentals for lawn and garden tasks that are performed only once or twice a year. This is an affordable alternative to purchasing expensive equipment. Hardin and Sons has operated from the same location in Culloden, West Virginia for 48 years. Our shop hours are Tuesday-Friday 9 am to 4:30 pm and Saturday 9 am to noon. Have a question? Give Keith a call at (304) 743-6081 or drop us a line here. 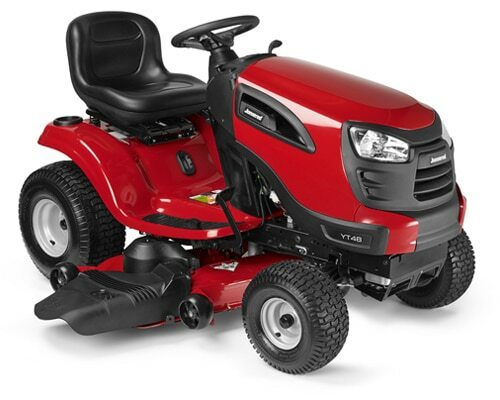 We provide lawn mower repair and small engine repair services for the Milton, Culloden, Hurricane and Teays Valley, West Virginia area. 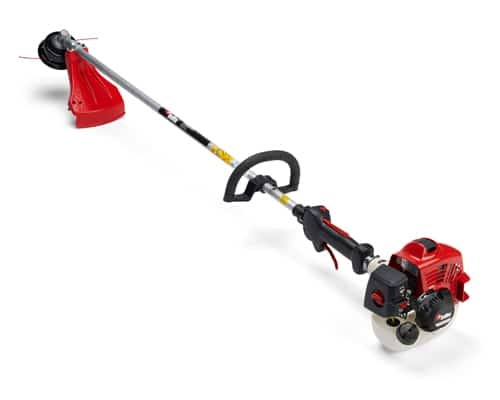 Our products include zero turn mowers, lawn tractors, walk-behind mowers, string trimmers, leaf blowers and chain saws. Our shop hours are Tuesday – Friday 9am to 5pm and Saturday 9am to noon.